23 Jun Acworth Beach – Top 7 Most Refreshing Lake Beach Near Atlanta! 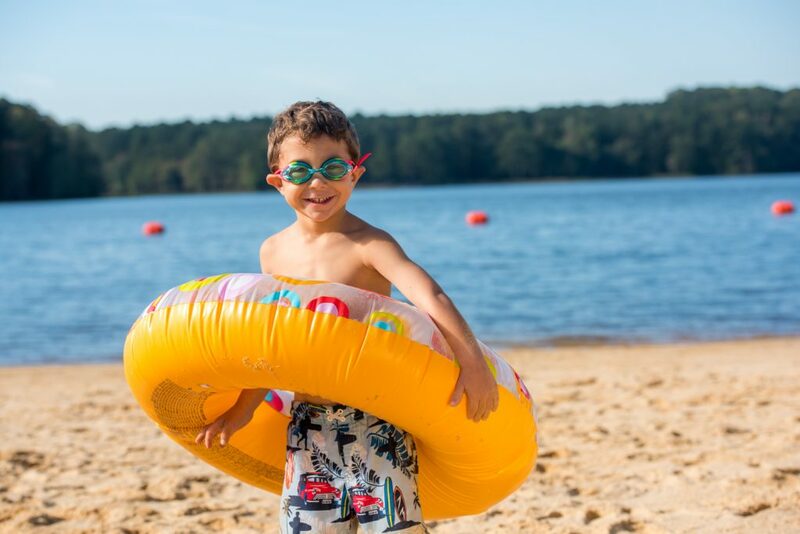 Acworth Beach at Cauble Park has been listed as one of the 7 most refreshing lake beaches near Atlanta, according to the Atlanta Journal Constitution! Just north of the city, Cauble Park provides plenty of activities to keep your family entertained for the whole day! Featuring a destination playground, sandy beach, rentable picnic shelters, grills, and weekend kayak and paddle board rentals, there is definitely something for everyone. Make sure to check it out this summer! Click here to view the AJC article. Click here for more information on Acworth Beach at Cauble Park.